Start & End Your Day In Style! The bathroom is where you start and end your day. Why not do that in style? Bathroom remodeling is a great home improvement and one that can increase the quality of life as well as have a great return on investment! Just think, the average person spends about a year and a half of their life in the bathroom. This time would feel like heaven in the bathroom of your dreams! There are many good reasons to consider a bathroom remodel but most people just want more space. We live in an “older” part of the country and bathroom sizes have nearly doubled over the past 30 years! Below you will find some of the other great reasons to consider a bathroom remodeling project on your home. There are a few home improvement projects that have a good return on investment but bathrooms and kitchens are typically the highest. 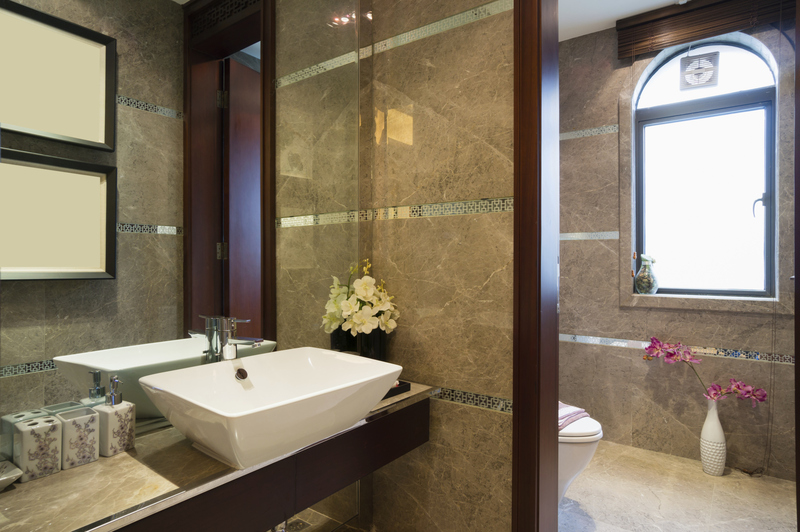 Some reports show returns as high as 112% on bathroom remodeling! Completing a bathroom remodel on your home is not just great for comfort and looks, it is a smart investment too. Depending on your stage of life, remodeling your bathroom can create a better quality of life. In a growing family adding an extra sink or turning that half bath into a full bath can really cut down on the morning line up. Elderly couples and retirees might find that a stand up shower might reduce the risk of falls and injury. Bathrooms are a high traffic area and there is something else that all bathrooms have in common, water. Older bathrooms typically have moisture control issues which can lead to the growth of bacteria and mold. Mold thrives in warm moist environments so a bathroom is a perfect place for it to grow. You will see it most of the time in caulk and grout joints but if the moisture reaches the interior of your walls it can compromise the integrity of the structure around your bathroom.